The South Asian Dance Alliance (SADAA) is an alliance formed to provide a visionary development path for South Asian dance in the UK and internationally, through a programme of strategic initiatives. In 2017 and 2018 SADAA hosted a series of meetings for artists and others working in South Asian Dance. This report, from Rachel Gibson and Anita Srivastava, records and reflects on the specific needs, and the possible solutions, brought up in these meetings. The project was developed to take forward key themes that emerged from the Navadisha 2016 conference including those relating to future leadership within South Asian Dance. Why are networks like SADAA useful? 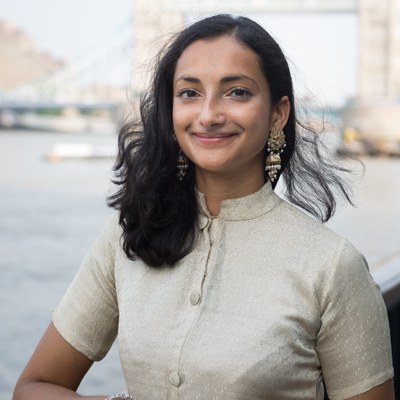 We asked Parbati Chaudhury, a London-born and based dance artist and teacher, who attended a recent meeting for her thoughts. “ The SADAA meetings created a space for dance practitioners, producers, promoters and facilitators across the generations to come together with the intention of reviewing the South Asian dance present so that the groundwork for a stronger future may be laid. As a freelance dance artist and Kathak teacher, the discussions that interested me most were the professionalisation of practitioners, potential advanced training avenues, and the current approach to programming from the perspectives of both artists/producers and programmers. In order to bolster the presence and quality of the forms as they enter the mainstream, I feel that it is essential to formalise professionalisation further, which would hopefully result in more considered programming. Practitioners who want to be programmed by arts venues and theatres of any scale should be dedicating the majority of their time to dance work or dance-related work with an open approach, so that they are not only developing their practice, but also taking the time to understand the sector better. Practitioners who also want to provide opportunities for others need better support. Unpaid or even badly paid work needs to be refused or the value of work continues being undermined. How do we develop leadership and sustained growth in the South Asian dance sector? 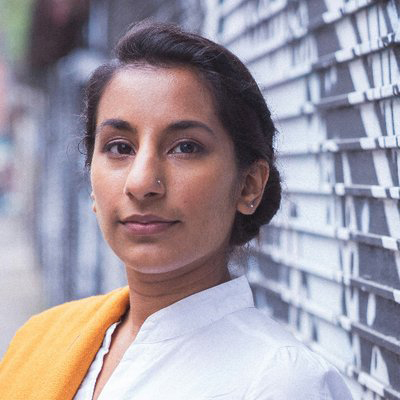 Seetal Kaur, a dance artist, administrator and curator, currently working as a Relationship Manager at Arts Council England for the Midlands region, reflects to the question. ” A few years ago, I didn’t really understand what a ‘leader’ was, so I didn’t really consider myself one. All I knew was that I had a passion for something and was willing to do something about it. Funnily enough, I soon realised that’s all that a leader really is. Indian classical music and dance is my passion. But while I have been learning and performing, I’ve realised that I have other skills that could be used to serve these art forms. Writing, marketing, managing, public speaking and fundraising are all a part of dance too. I love practicing and sharing Kathak, but figured that I should use all the abilities that I have to help. From passion rose a thirst to learn about the larger power structures that influence an art. To understand the wider context, I started to get involved with organisations who were running classes as well as artists who were creating work and attended events like the Navadisha conference in 2016. I also attended the strategic SADAA National Network meetings led by Navadisha producer Anita Srivastava on behalf of the South Asian Dance Alliance, facilitated by Rachel Gibson, throughout 2017 and 2018. What became clear was that our generation and the next need to develop an entrepreneurial approach. The dance sector needs expertise from a diverse range of backgrounds; law, finance, health, business, academia, administration, marketing and different dance disciplines too. So, don’t put limitations on your career trajectory and yes, you can earn a decent salary from working in the arts, you just have to work hard to make it happen.